Trustee Auction Approx. 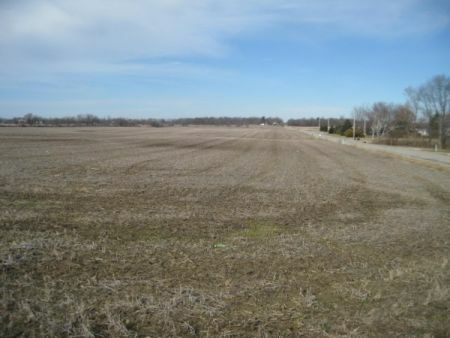 157 Acre Farm w/$2,500 per Acre Minimum Bid! Real Estate Terms: $50,000.00 down at time of sale in cash or check w/photo ID; offered free & clear of liens or mortgages prior to closing; close on or before April 24, 2012; balance and possession at closing; taxes prorated to closing; sold as-is; no buyer contingencies exist.